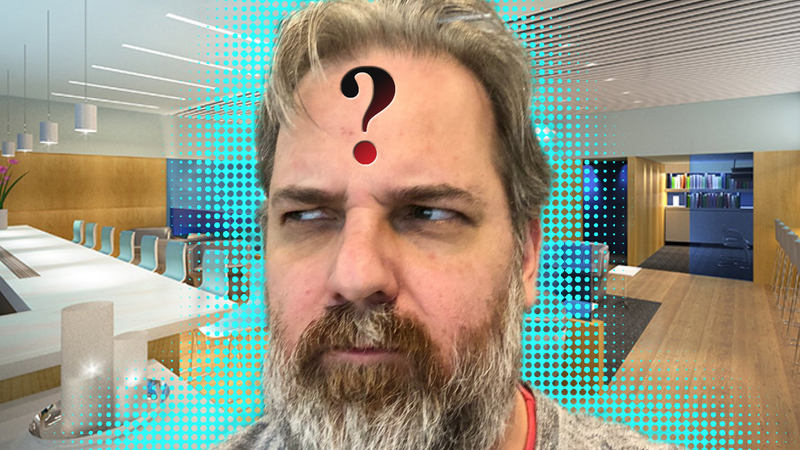 Rick & Morty and Community creator Dan Harmon unleashed a Twitter rant for the ages on Sunday, describing the bizarre experience of horrendous service and unengaged staff he had during a recent trip through New York’s John F. Kennedy International Airport. Before you read the thread, it’s worth noting here that the lounge described is not, as Harmon says, an official JetBlue lounge and is in fact unaffiliated with the airline. Harmon is exactly right when he says that this sort of experience is only possible in the strange purgatory of an airport. It’s especially strange because this lounge isn’t a members-only affair for airline customers, but as JetBlue clarifies it’s a JFK facility that somehow exists as an independent business. Harmon apologized for the confusion, but let’s all be thankful that he was tricked into experiencing luxurious lounge life.